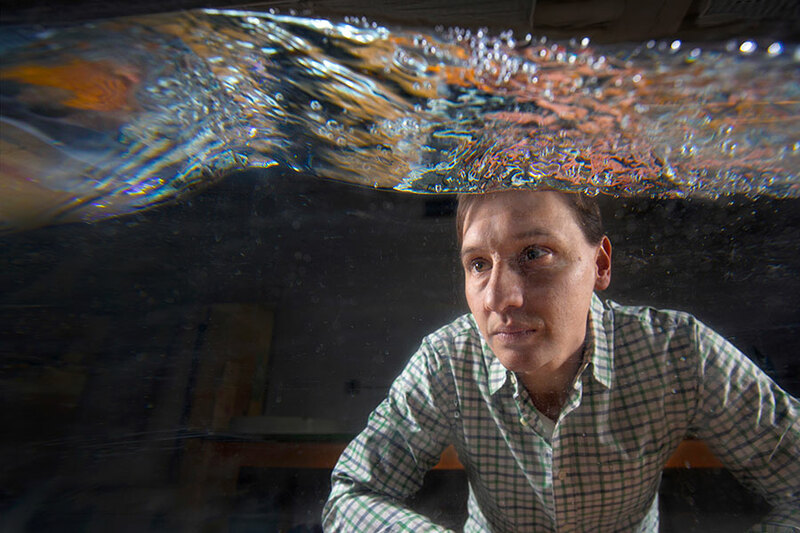 Nick Moore, assistant professor of mathematics at Florida State, is the author of a new study on rogue waves. This research was funded by the National Science Foundation and the Simons Foundation. Citation: Anomalous wave statistics induced by abrupt depth change.